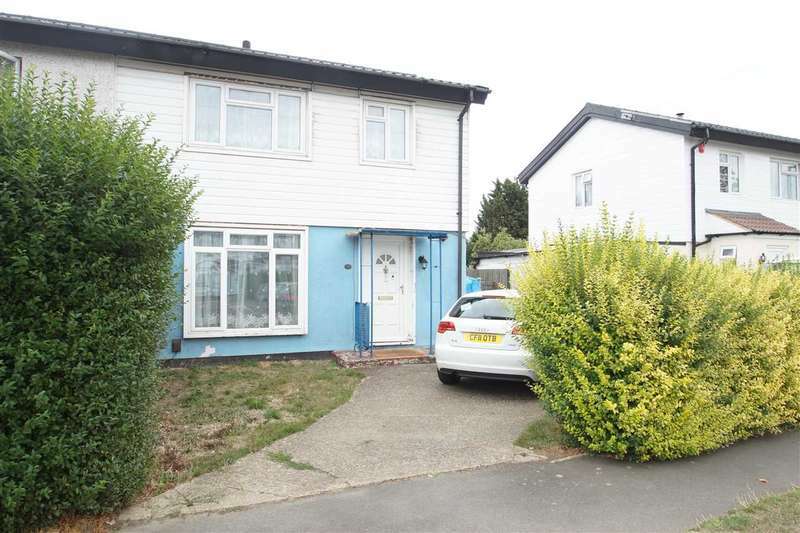 An extended three bedroom family home in this popular residential area of cippenham. 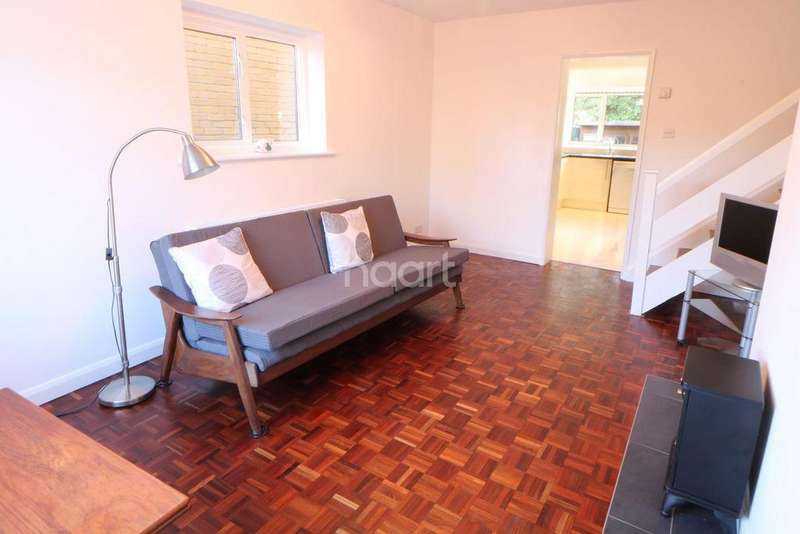 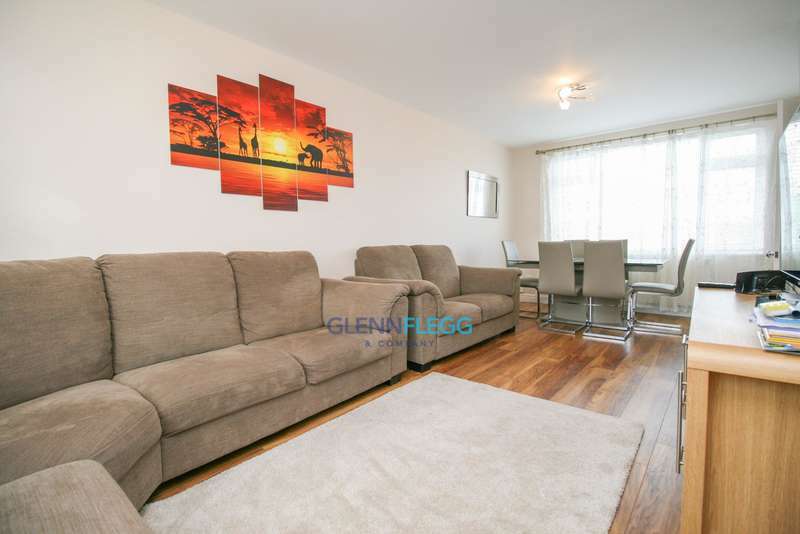 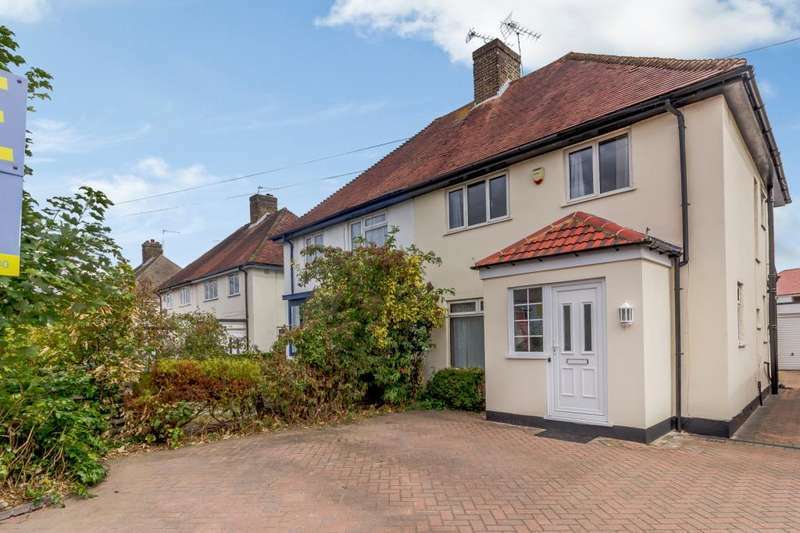 close to local schools, shops and good transport links. 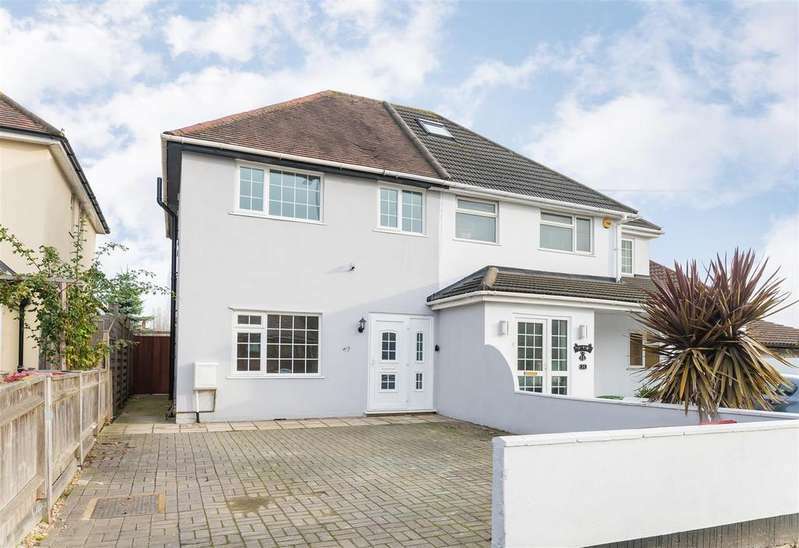 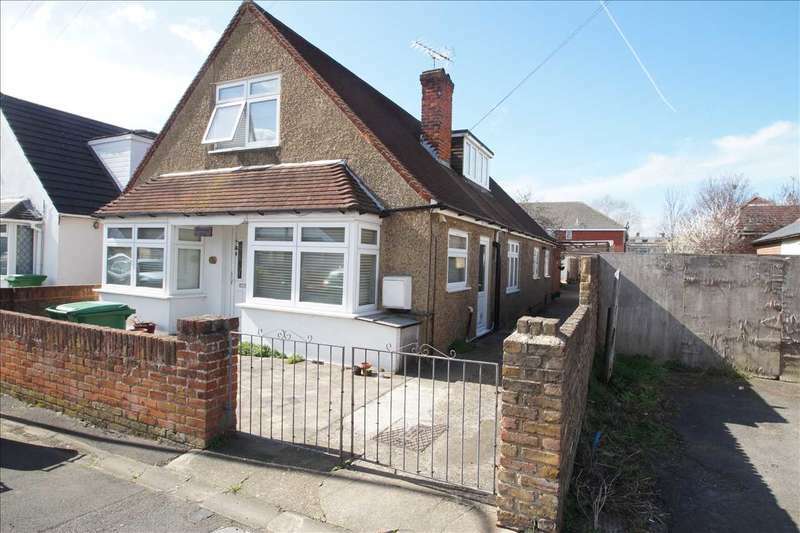 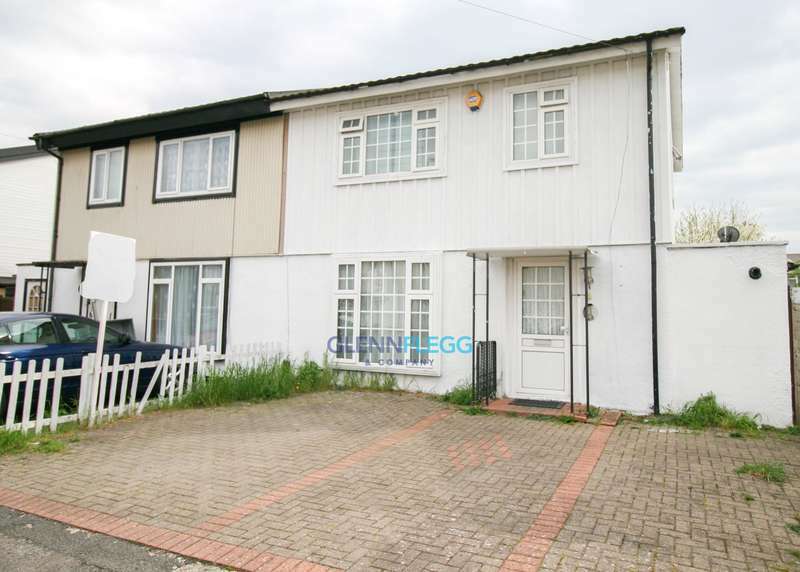 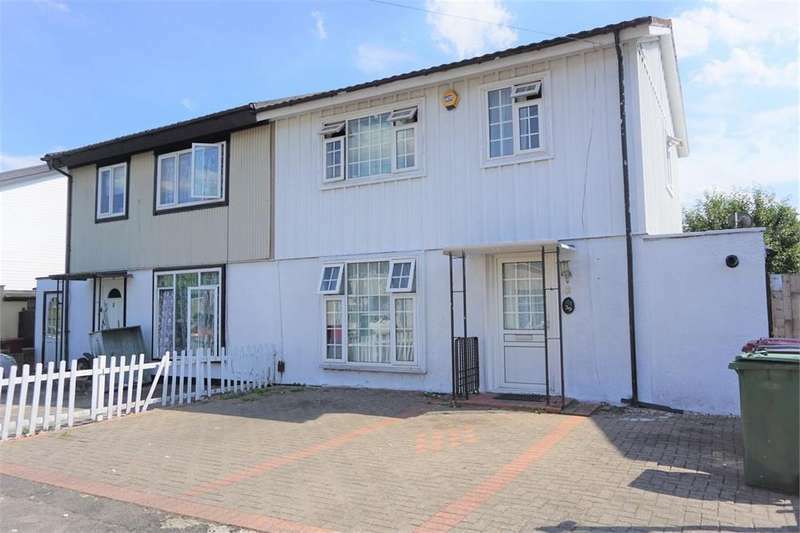 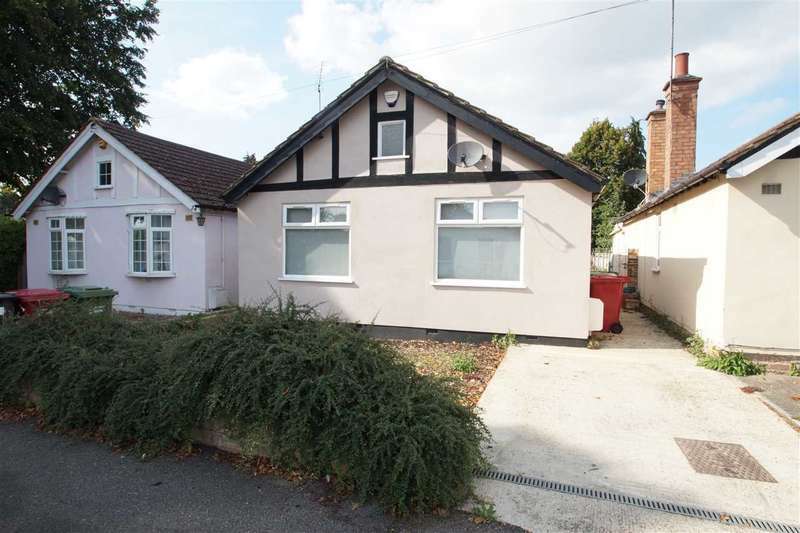 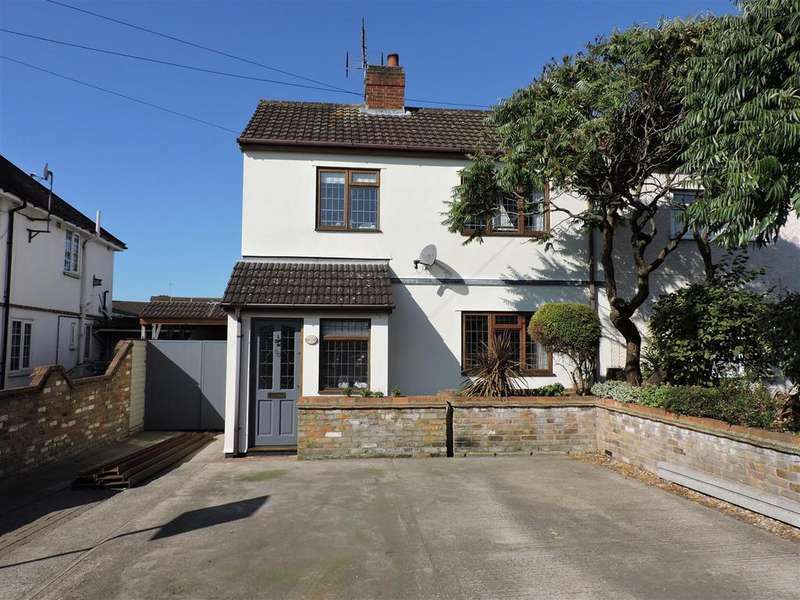 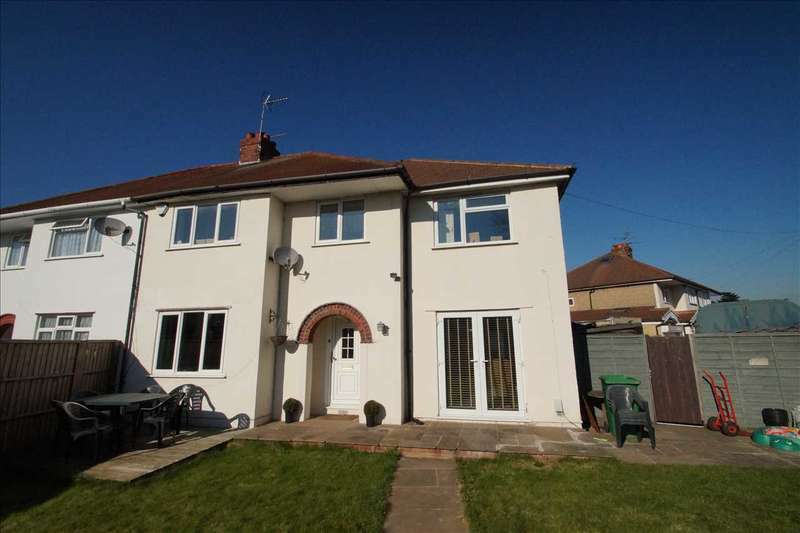 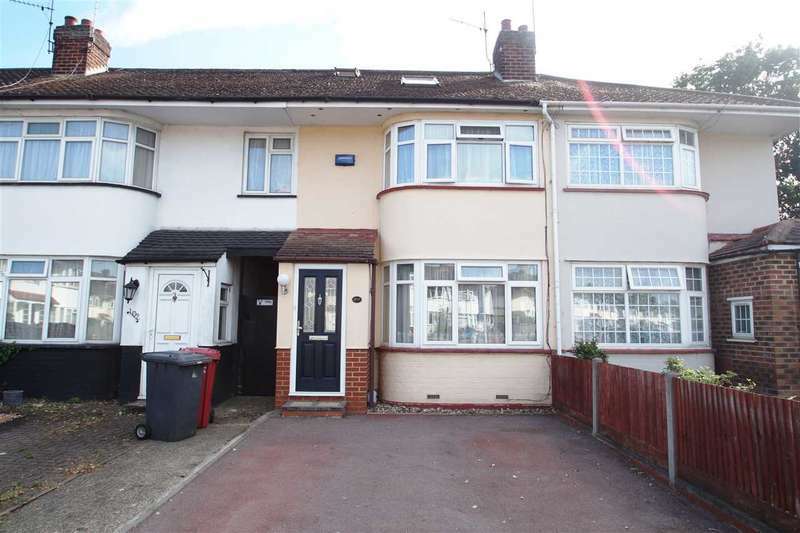 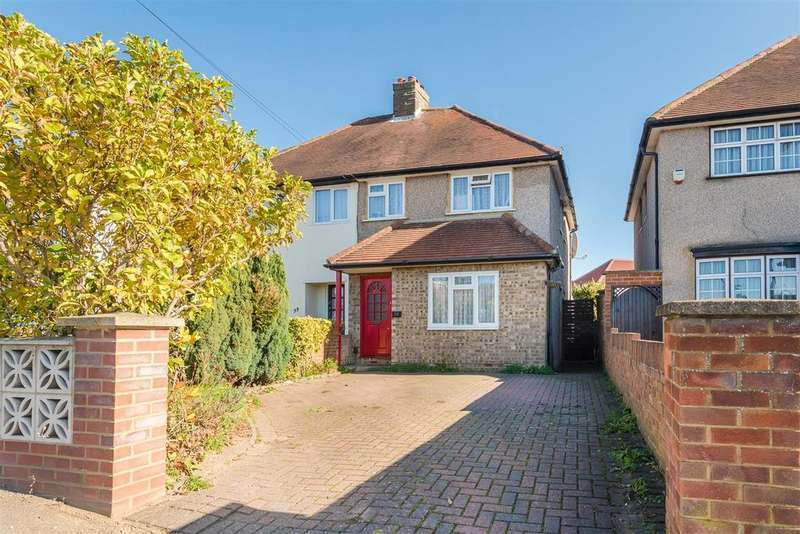 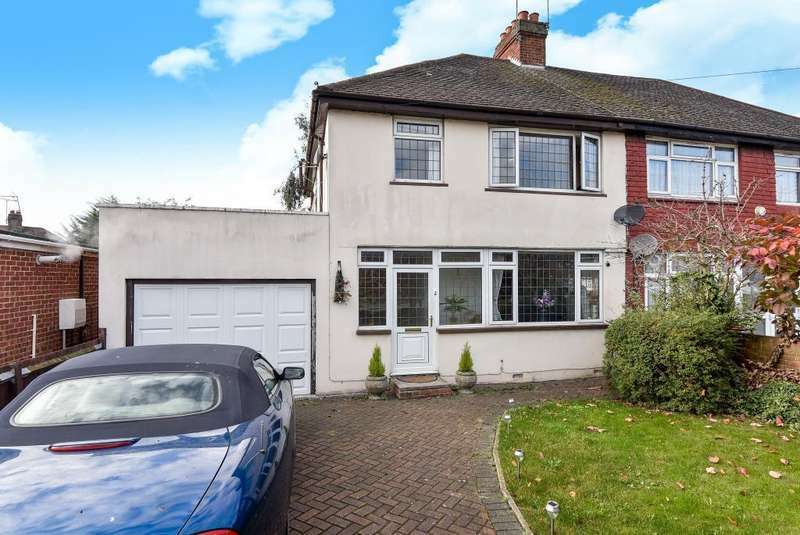 A well presented semi detached family home comprising three bedrooms, lounge. 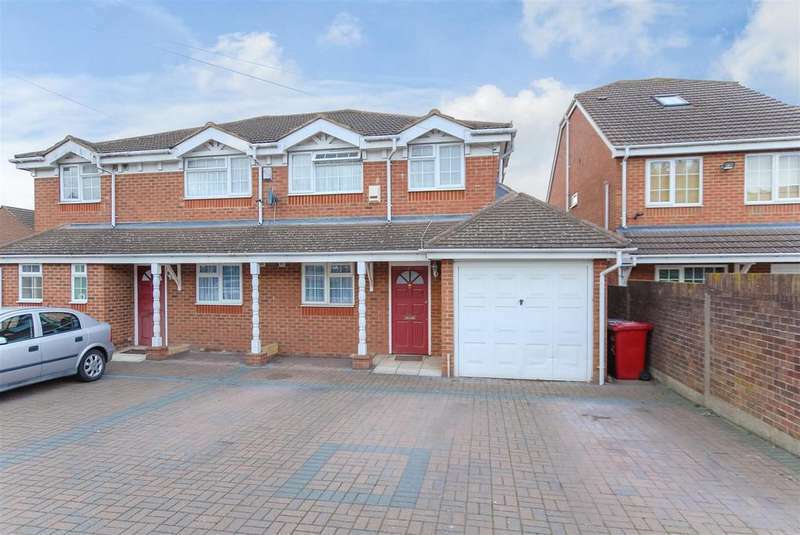 kitchen/diner, modern bathroom, parking and garden.